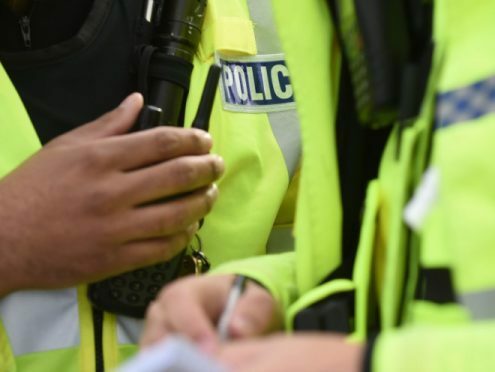 A 19-year-old man has been arrested by police in connection with a serious assault in Inverness. The alleged assault happened in Montague Row on Saturday morning. Police said a report will be submitted to the Procurator Fiscal in due course.